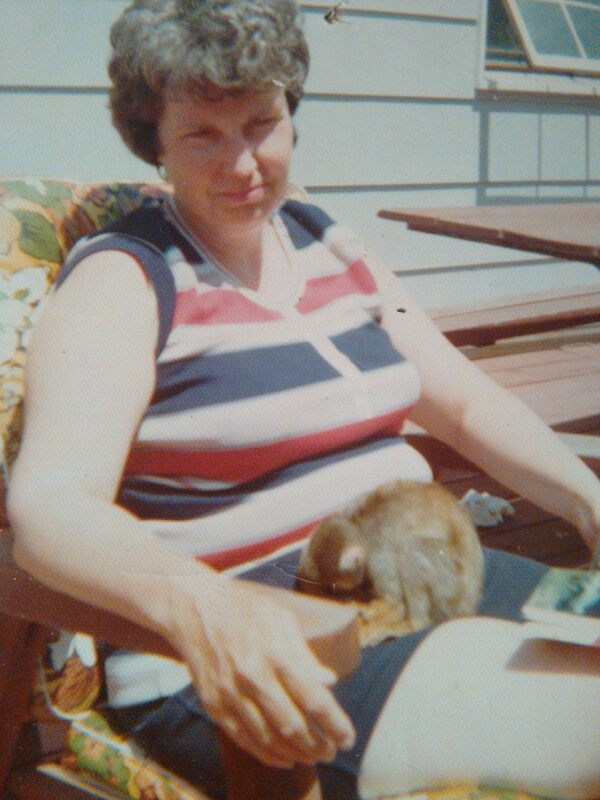 During the summer of 1973, I took on monkey sitting for the summer from our Eden Prairie High School biology department. A lot of things happened that summer. The monkey seems pretty friendly with my mom in this picture. This was not always the case.